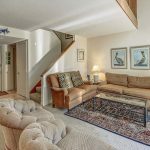 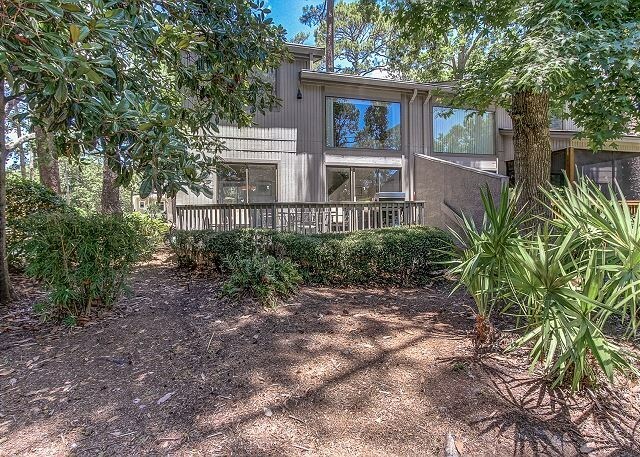 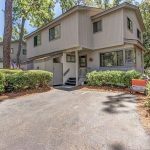 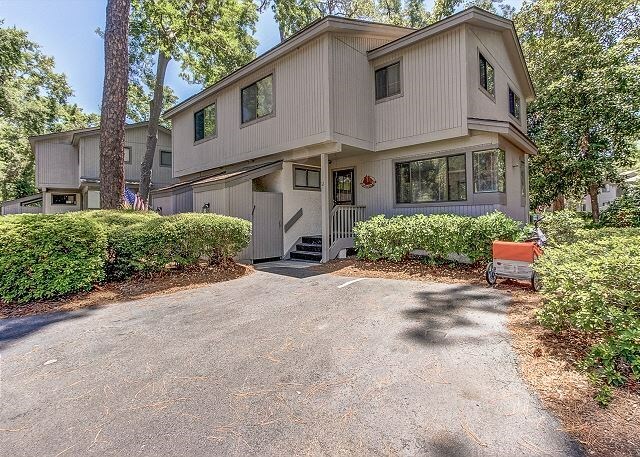 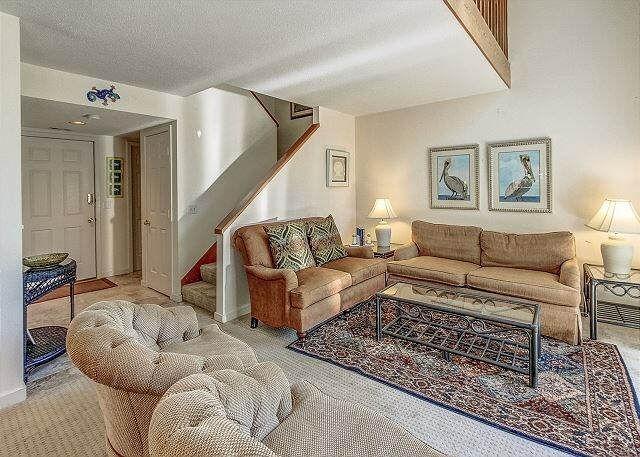 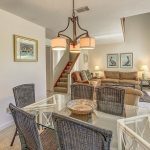 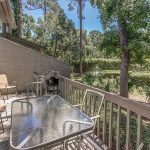 This beautiful 2 bedroom, 2.5 bath Ocean Gate villa is located just a short 3 minute walk to one of the quietest beaches on Hilton Head. 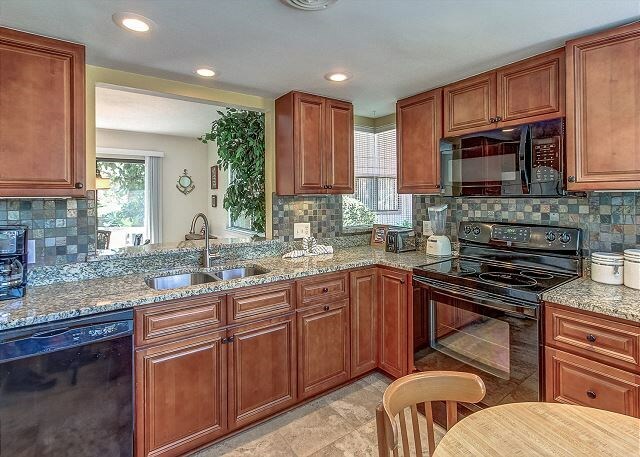 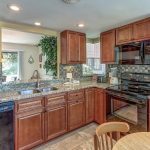 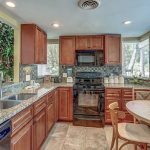 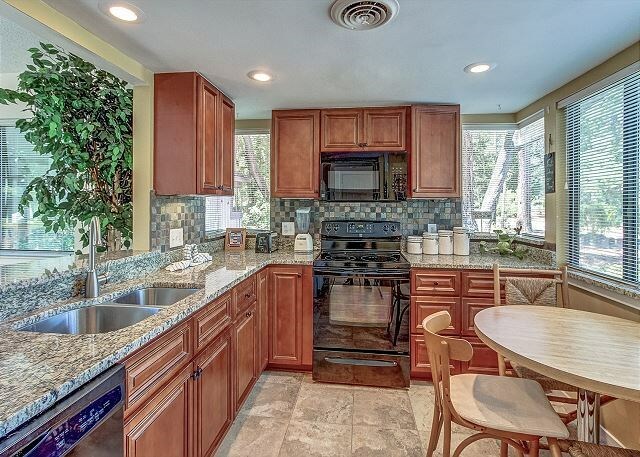 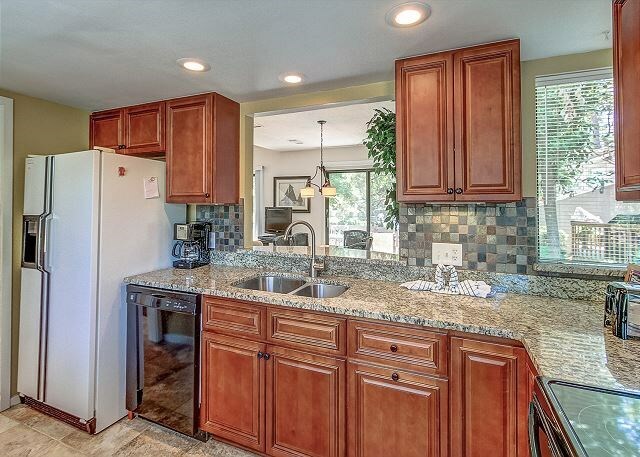 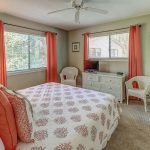 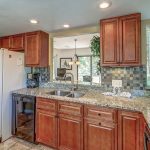 This villa was recently updated with a remodeled kitchen, living and dining room. 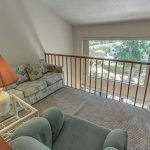 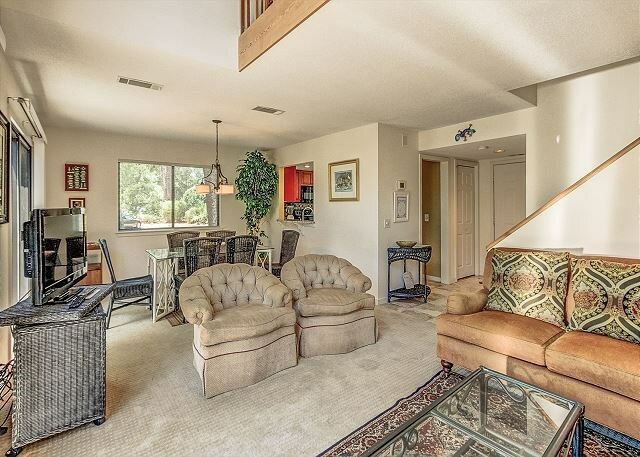 The main living level hosts the living area and kitchen as well as the half bath. 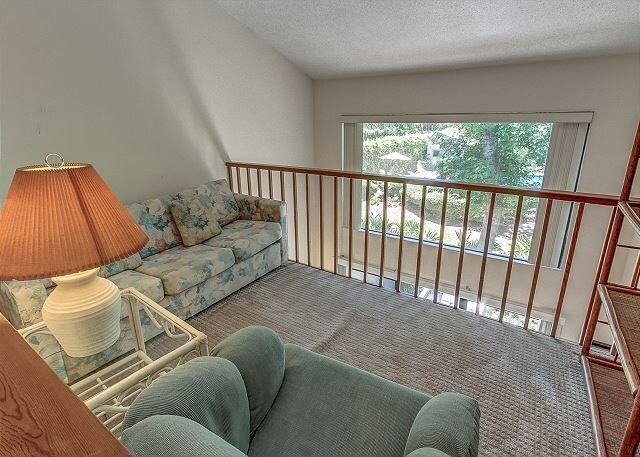 Upstairs on the 2nd floor are the two bedrooms. 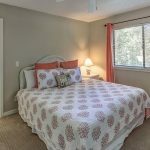 The master suite is outfitted with a king bed and private en-suite bath and the 2nd bedroom has 1 queen and 1 twin bed and private bath. 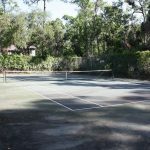 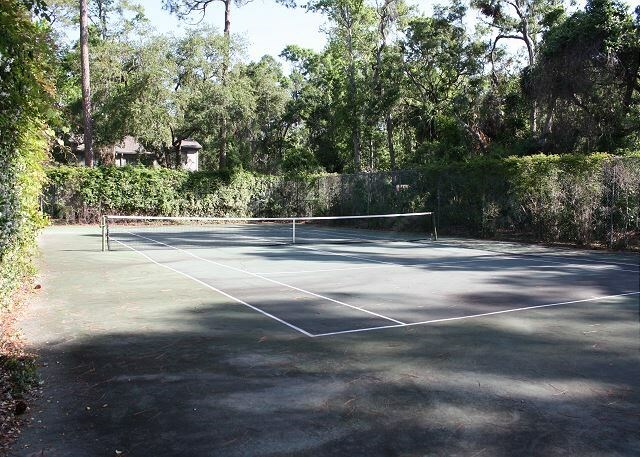 This complex hosts an on-site tennis court for guests use and a renovated community pool just steps from your villa. 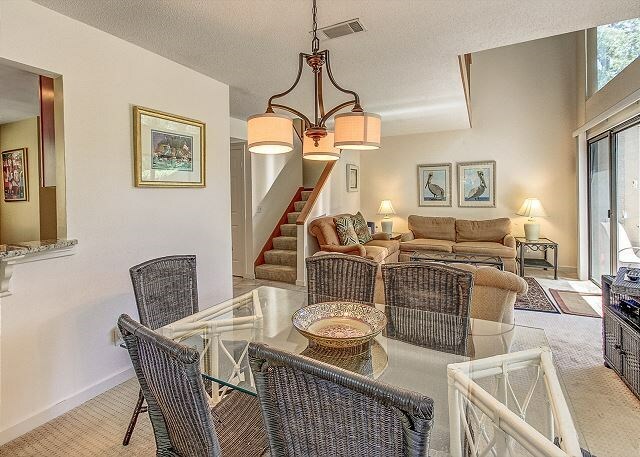 This villa is the perfect getaway for your family! 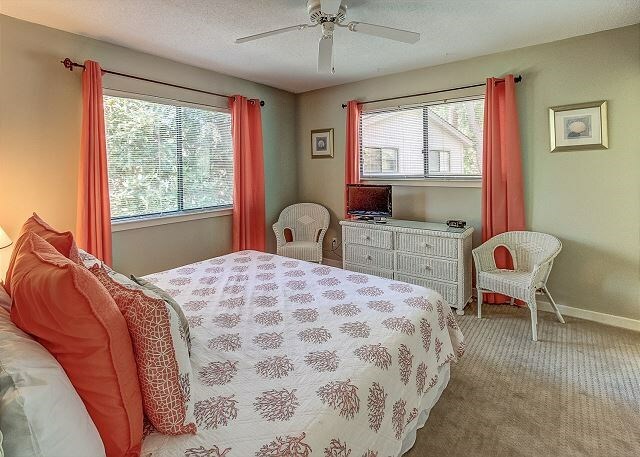 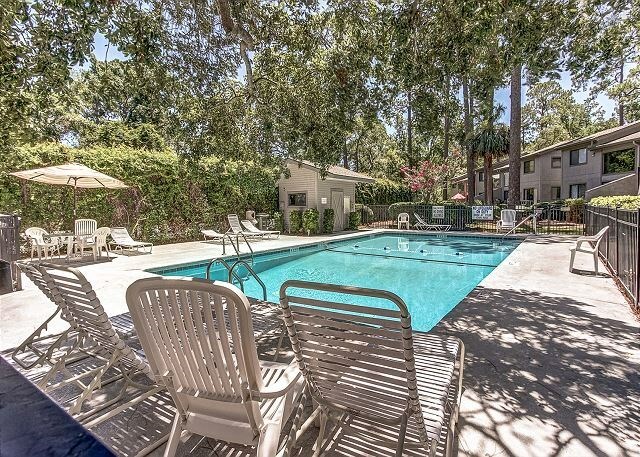 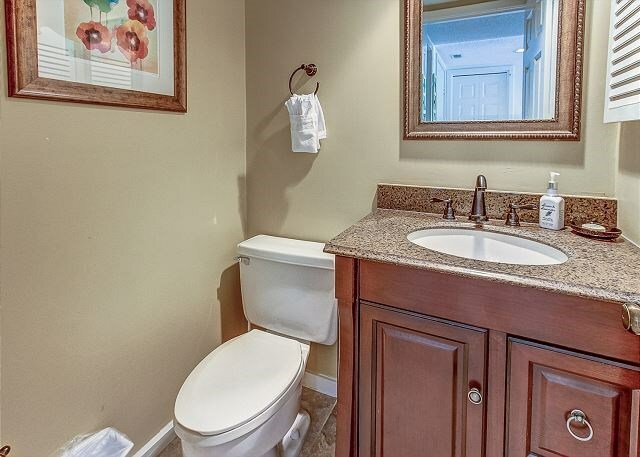 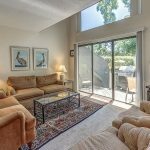 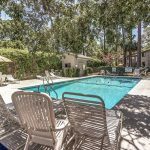 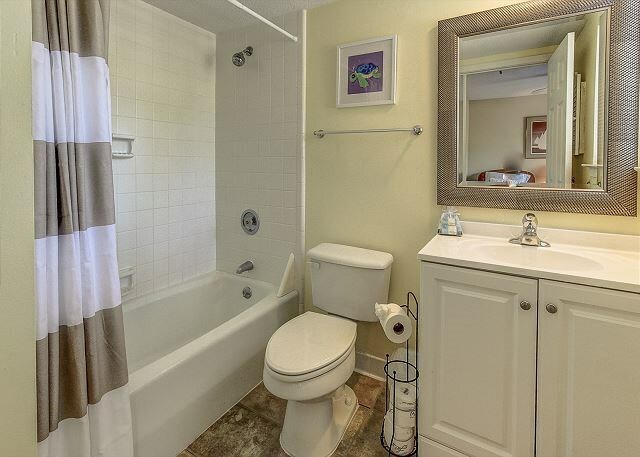 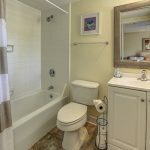 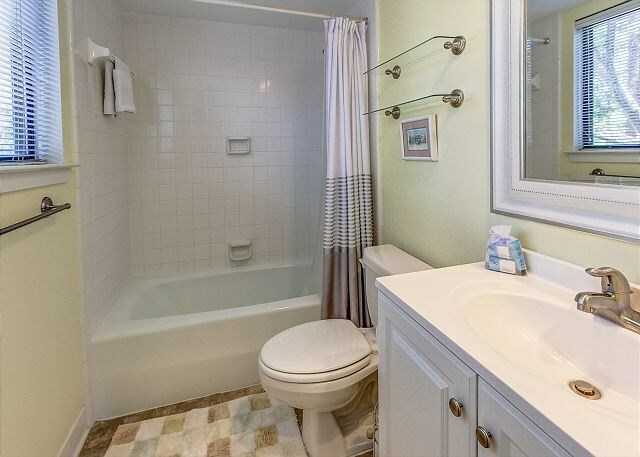 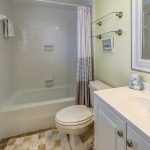 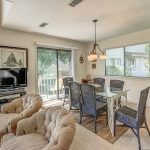 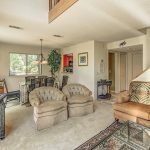 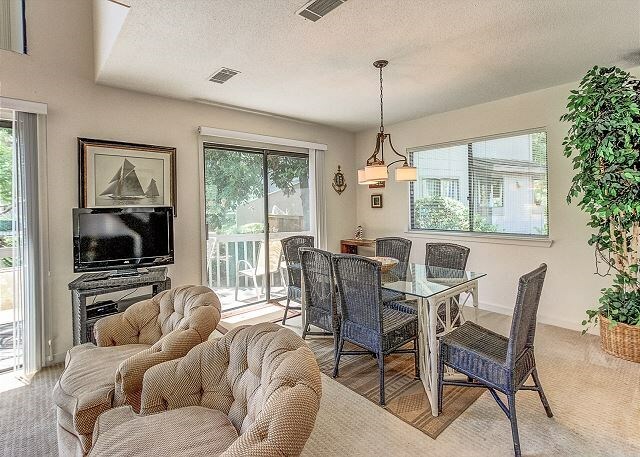 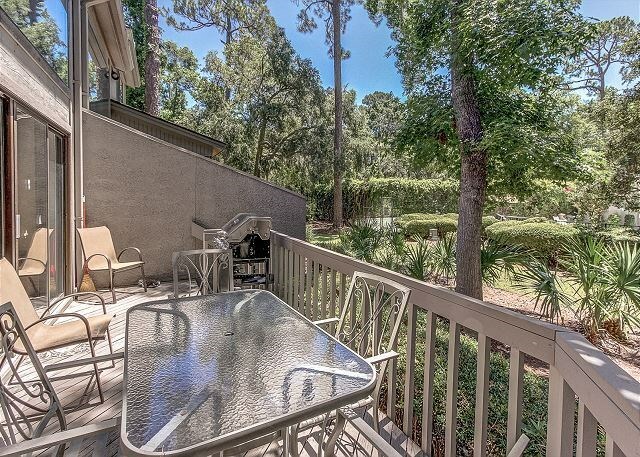 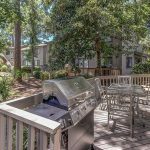 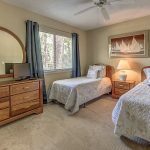 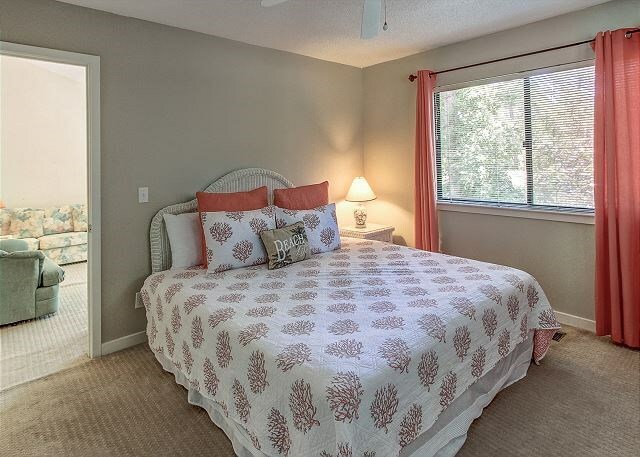 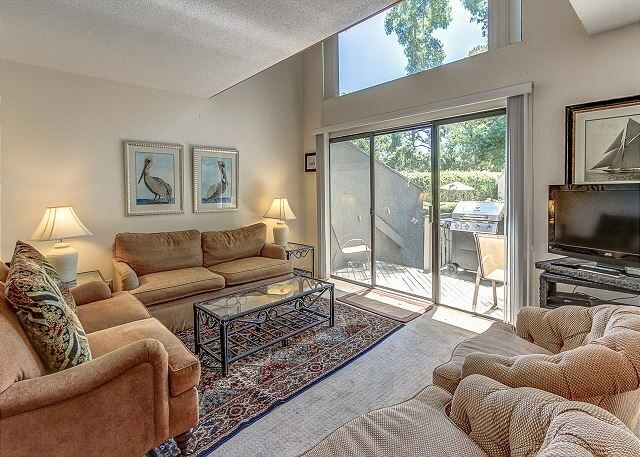 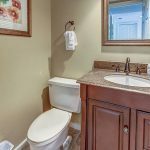 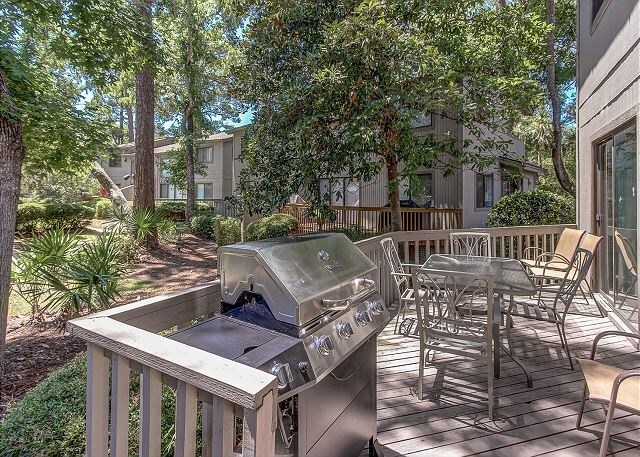 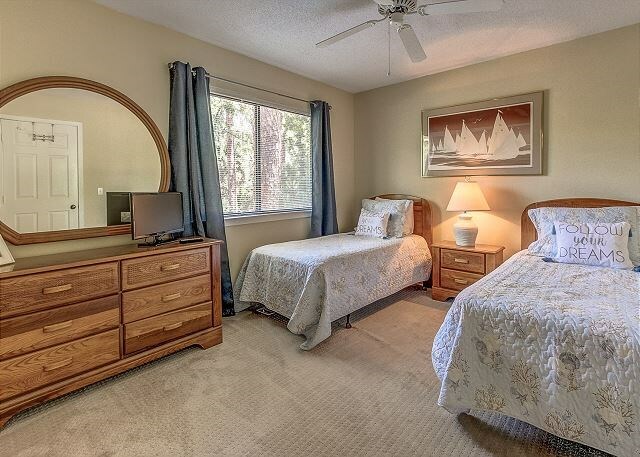 FREE wireless internet- Gas Grill- On-Site Pool -On-Site Tennis- 3 TV’s.